Start your year with outstanding art pieces that make up this year's 10 Days of Art! Get yourselves ready for an art-hopping as enthusiasts will be rewarded with art exhibits and special offers from February 15 to 24. 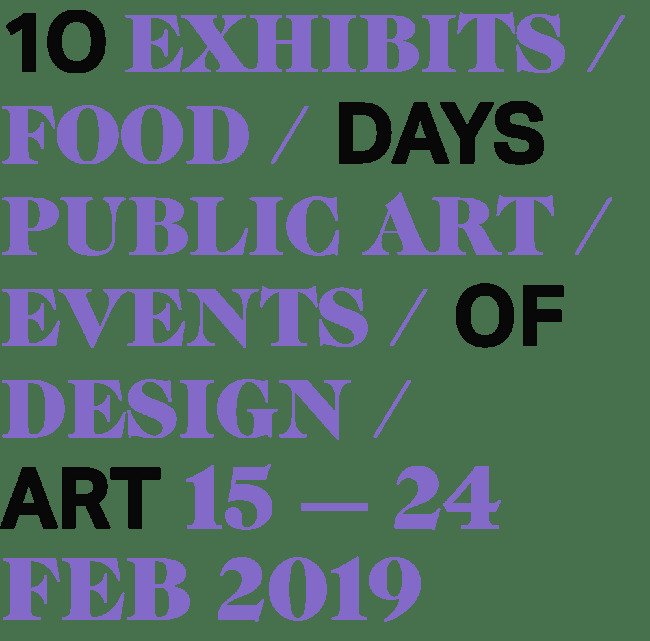 The 10 Days of Art is a complementing initiative to Art Fair 2019 that involves galleries, museums, bars, restaurants, and retail establishments around Makati in the celebration of art beyond the fair. Here are some of the exhibits and special offers to watch out for this February! 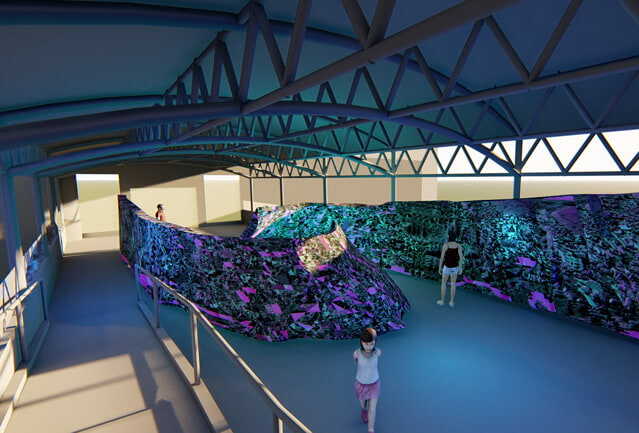 The public art features Plastic in Our Oceans by Neil Oshima and Olivia d'Aboville. The exhibit can be found at the 3rd floor of Landmark, bridging it to The Link Greenbelt Pond. It is a call for help in resolving the problem of plastic pollution that has long plagued the world's oceans. 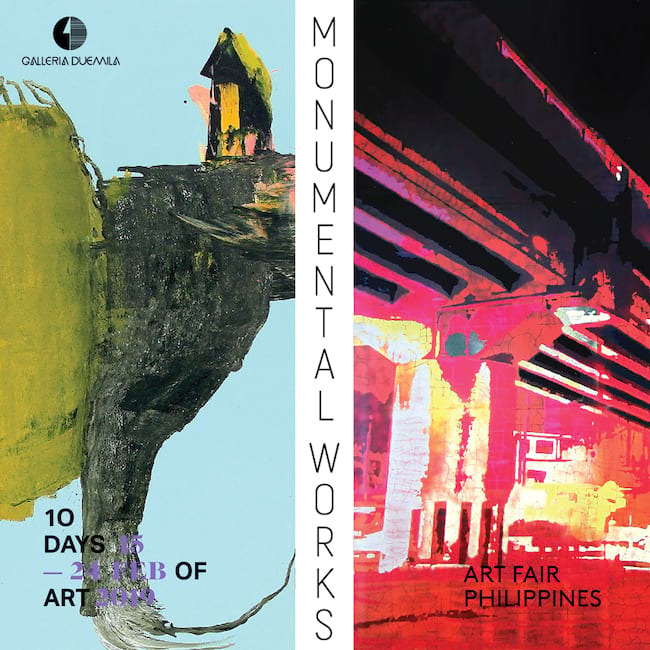 Monumental Works brings together the artworks of Vermont Coronel Jr. and Trek Valdizno to be exhibited at Galleria Duemila, Pasay City from January 15 to February 28. While Vermont Coronel Jr.'s stencil on canvas depicts the artist's perspective on the hidden beauty of urban cities, Trek Valdizno's Outside the Limits of the Earth is a rich composition of colors and techniques that go beyond the four corners of the canvas and ventures into the unknown. For more information, you can visit Galleria Duemila's website. Fluido at Artinformal takes its concept from philosopher Zygmunt Bauman, who believed that spontaneous boundaries have the dual purpose of separating and of being interfaces for each other. This exhibition combines the works of 8 artists, each having a different cultural background and different art techniques. Fluido attempts to make this variety of art forms complete itself in the "neutral" place of the gallery. The exhibit features the works of Lui Medina, Dharma Bum, Christina Quisumbing Ramilo, Paulo Vinluan, Barbara Fragogna, Renzo Marasca, Sebastiano Mortellaro, and Davies Zambotti. 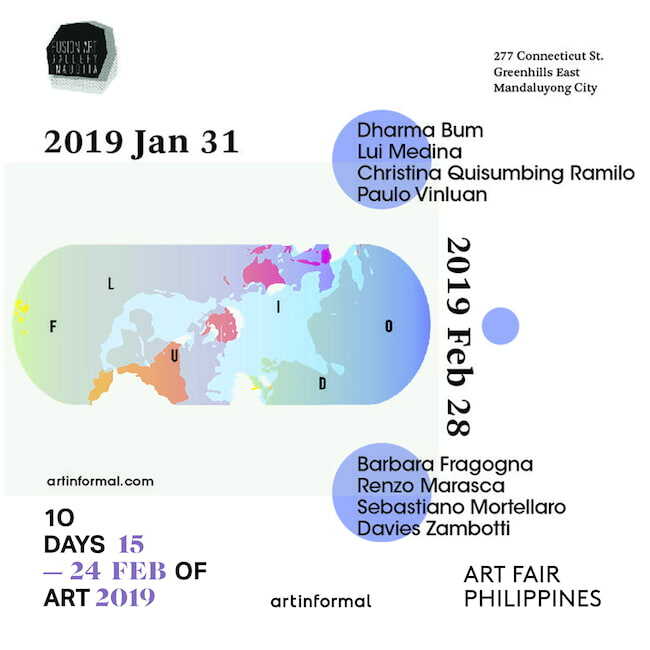 It is open at the Artinformal Gallery in Connecticut St., Mandaluyong City from January 31 to February 28. For more details, you can check them out at www.artinformal.com. Along with these must-see art exhibits, a number of business establishments also have special offers to buff up the celebration. These promos are all available within the 10 Days of Art. Coffee Bean & Tea Leaf branches in Makati offer all Art Fair ticket holders a free upsize on their Pink Guava/Mango/Sunrise Ice Blended drink. All CIBO branches will give ticket holders free Té Freddo Mela Verde for every purchase of their Pizza Spinaci Zola or Spaghettini Tartufata Prosciutto Crudo. Meanwhile, Makati branches of Wildflour Café + Bakery also takes part in the celebration. For a minimum of P1,000 spent on dine-in, customer gets a free pastry of their choice; while a minimum of P1,500 spent on dine-in offers a free cocktail of the customers' choice. February is definitely the love month for art! For more details, please visit www.10daysofart.com.